6 images. 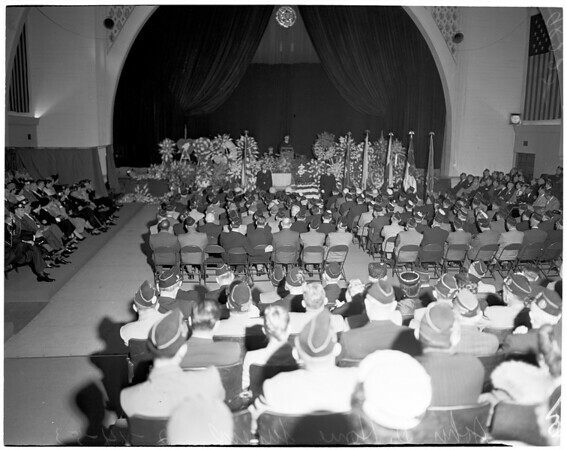 John D. Home funeral (Hollywood Post 43), 14 February 1953. General views.